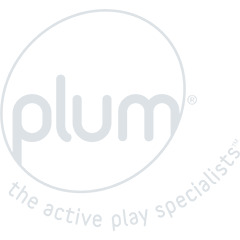 Enjoy traditional garden play with the Plum® seesaw range, perfect for playtime. Made from durable materials, the range includes colour pop metal, premium mist water play and traditional wood. 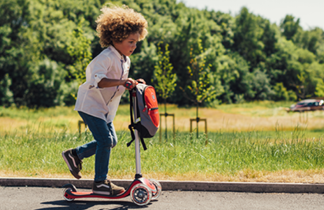 With 360° spin and hosepipe fun these unique seesaws will get kids out into the fresh air playing all day long.